Being the leader of all the signs of the Zodiac, Aries usually are energetic, daring, careless, impulsive, and likes to take risks. Their childlike personality instantaneously commends them to all and thus they show nothing out of the ordinary examples of the term 'friendly'. As a child, they believe themselves to be the only axis of the world, around which the whole thing rotates. An Aries man loves adventures and fun. They have a lot of energy and enthusiasm in them and are very brave. They have enough courage to venture into unknown territory and achieve what they want. They will never be wasting their time being lazy or lying around. 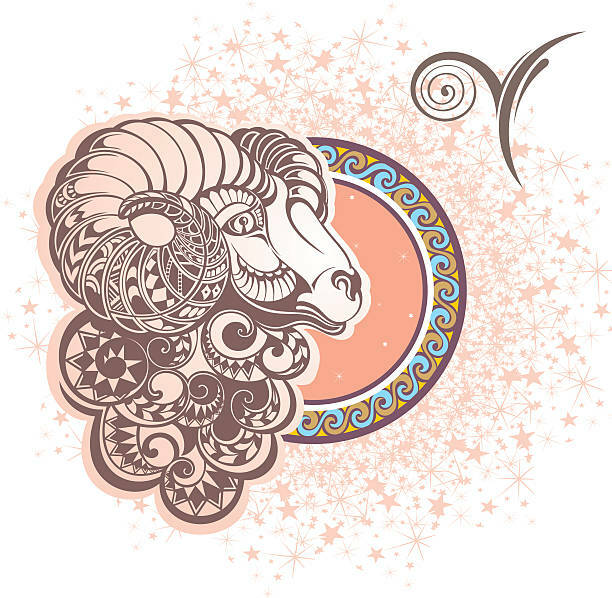 Women who belong to Aries zodiac sign are very independent and do not rely on anybody for anything. They have in them, all that requires to lead an independent life, without depending on anybody for any help. She will be the one always ready to lead and initiate.